I’m pleased to offer my Nik Collection instructional videos for 50% off through July 31, 2017. That means you can get the full set of tutorials for Color Efex Pro 4, HDR Efex Pro 2, and Silver Efex Pro 2 for under $15. Simply use code nikvideo at checkout to get the discount applied. Each video complements my comprehensive PDF tutorials and is presented in high-definition QuickTime (.mov) format. Playback requires QuickTime (MacOS) or VLC player (Windows). Need the PDF guides to the Nik Collection? 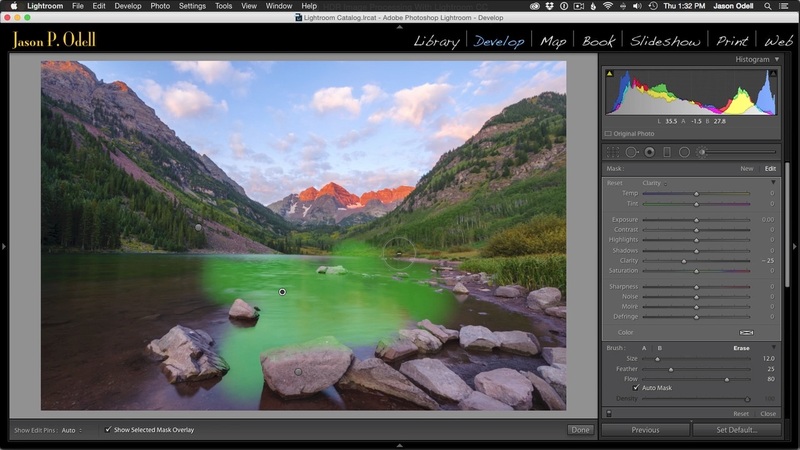 Work on RAW HDR images directly in Lightroom and get natural results. Check out my video tutorial to learn more! 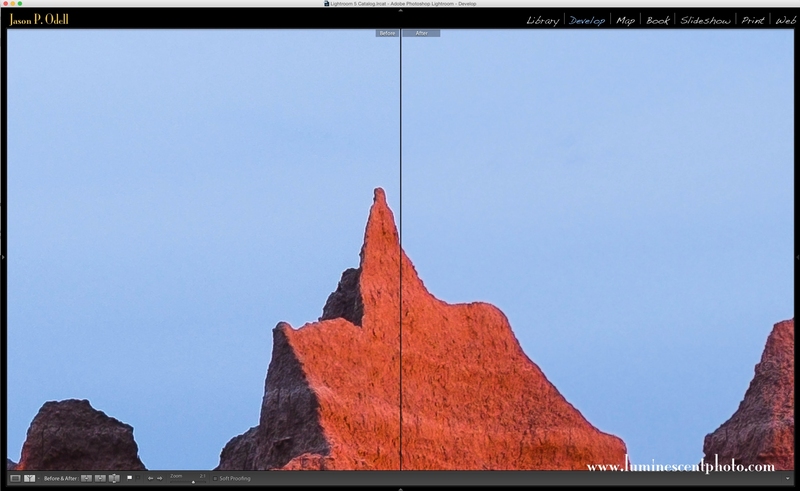 Learn to eliminate sharpening artifacts on your images in Lightroom. I’m pleased to announce the immediate availability of my latest video tutorial, Get Sharp with Lightroom. In this two-hour presentation, I’ll teach you all about getting perfectly sharp images directly in Lightroom. I also cover noise reduction, local sharpening, and how to create unique effects like gaussian blur with Lightroom. Get Sharp with Lightroom is available as a direct download from Luminescence of Nature Press and includes a printable PDF notes package.